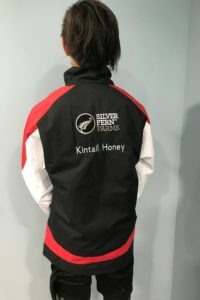 Every year Kintail Honey takes great pleasure in sponsoring a local Takapau boy for the CHB Ross Shield team. Capping was held in Waipawa on the 16th September 2017. Jack Ward (a ross shield player in 2013) presented Clay Skedgwell with his cap. Other local boys who made the 2017 team are Aries Crawford and Jack Sherman. Go Boys! 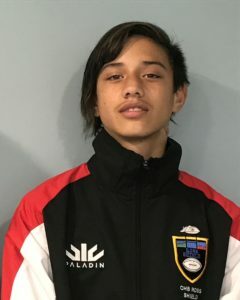 Follow the boys on their facebook page CHB Ross Shield or even better get up there to support them!